BeerBeer typesWhat is craft beer? Ya’ll know ZAPFLER brews great craft beers. But what makes a beer a craft beer? according to ancient brewing methods. Passionately brewed beer in small batches from premium ingredients according to the German Purity law. We’re brewing batches of maximal 1000 liters per batch. We also believe our beers speak for itself. So when you’re at ZAPFLER and you’re not sure which beer to try. 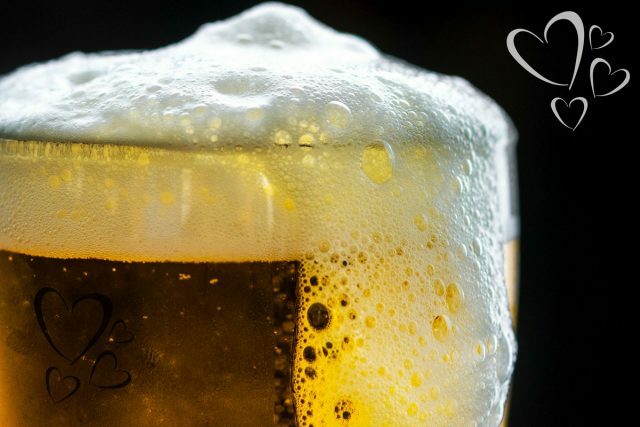 Ask our beer connoisseurs and they’ll help you find the perfect brew for you. Or even better. Order yourself a sampler board and hold a beer tasting. Did you know craft brewers are often true beer lovers that started brewing as a hobby. Brewmaster Dirk Frauenheim certainly started that way as he was craving a fresh beer like he used to drink in Germany. It’s also how BrewDog founders James Watt and Martin Dickie’s started out as they thought the beer market in their country was boring. Brewpub and craft brewery.. Do you know the difference? While a brewpub and craft brewery both brew small batches of high quality beer the difference is whether or not the brewery is on-site of a bar or restaurant. As a brewpub typically is a restaurant or bar that brews their beers on-site. 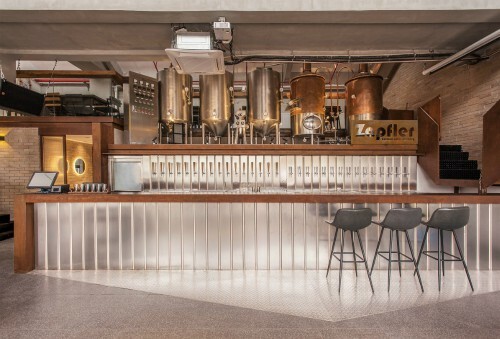 ZAPFLER is a crossing between a craft brewery and brewpub as some locations have a brewery on-site and others have only ZAPFLER beer on tap. Wanna bring us home? We’ve got our beers bottled or try our ZAPFLER craft liquors and natural energy drink Heike Mate.